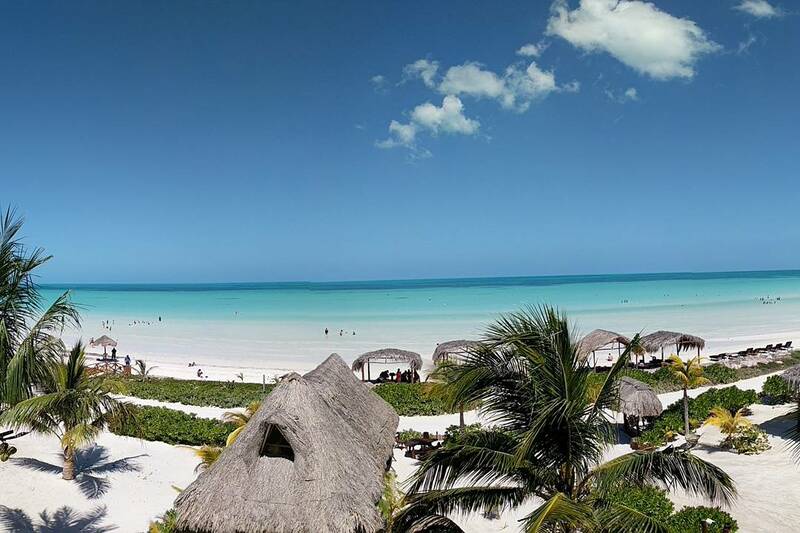 We fell in love with the picturesque views and white sandy beaches of Isla Holbox, Mexico last year. Based on our guest's feedback and our own personal experience it was a no-brainer to host another retreat there in 2018. We are thrilled to announce we'll be heading back to Las Palapas Del Sol April 9th-15th, 2018! ​Click ﻿HERE﻿ for retreat package details. ​ on this weekend beach getaway. Click HERE for retreat package details. ​We have a special place in our hearts for Bali and will be traveling back to this magical island annually. 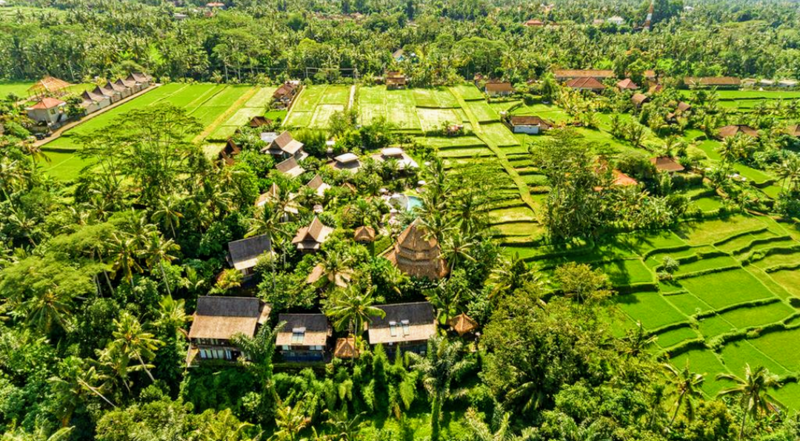 For our third adventure to Ubud and the surroundings areas, we will stay in a quaint village surrounded by rice paddies and a lush tropical forest. We are thrilled to host our retreat at the stunning Blue Karma Resort October 21st - 27th, 2018! ​Click HERE for retreat package details. Only 2 rooms left! Book by Sept. 20th! Located in Nosara, the Blue Spirit yoga and meditation retreat center is perched on a hilltop overlooking the Pacific Ocean and a three-mile white sand beach that is protected as a turtle refuge. The pristine nature, subtropical climate, dedicated staff, and the healing energy of the Nosara community create the ideal environment for our retreat to be an unforgettable and deeply nurturing experience.